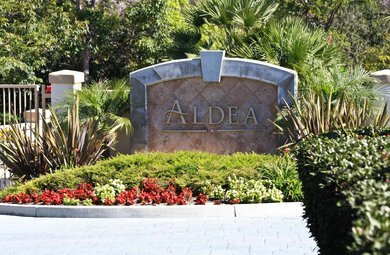 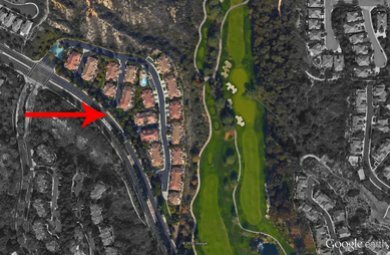 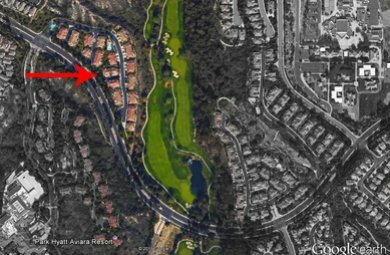 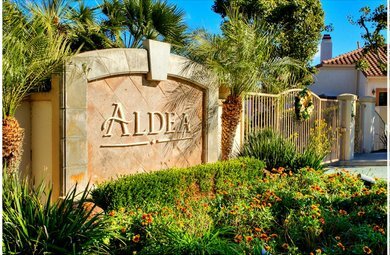 Overlooking the 12th to 16th holes on the exquisite Aviara Golf Course sits the charming gated community of Aldea. 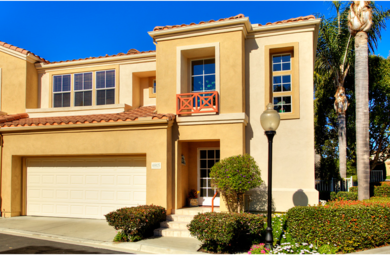 Built in the early 90's, these townhomes are spacious with beautiful views. 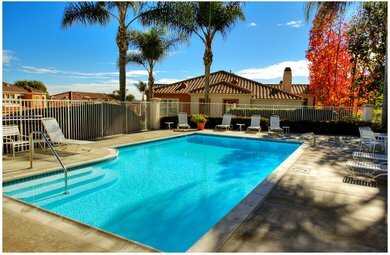 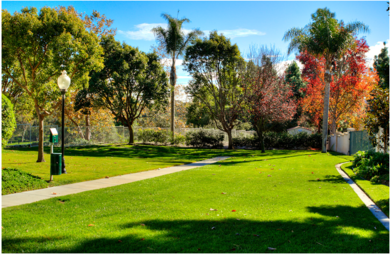 Homeowners enjoy exclusive access to the pool and recreation center nearby.